The meat was said to be a gift from the Cree nation of Chisasibi to the Labrador Innu, but it was seized by Quebec authorities. 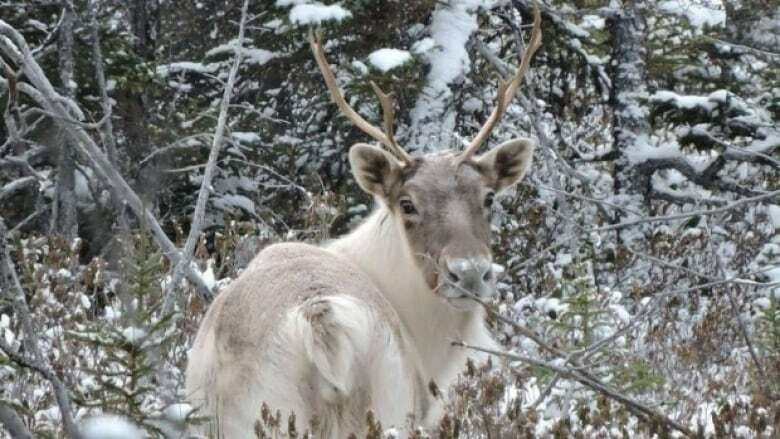 Wildlife officials from Quebec say the Labrador Innu had no rights to the caribou meat officers seized from Innu Nation Grand Chief Gregory Rich and a few companions last week. The meat, which Rich said was given to him as a gift on behalf of the Chisasibi Cree First Nation, was seized in Oujé-Bougoumou, Que., a Cree community about 300 kilometres northwest of Saguenay. The meat came from the Leaf River caribou herd, which has been declining in size. Rich said the Cree nation has permission to hunt the Leaf River caribou and that he had a letter from Chief Davey Bobbish supporting the Innu Nation in taking the caribou to Labrador. Still, wildlife officers told him it was illegal to hunt caribou in Cree territory or to be in possession of the caribou meat, he said. The Labrador Innu Nation is not a beneficiary in the region, the statement said, and so they must comply with Quebec's hunting regulations. An investigation into the incident is underway, according to Quebec officials.